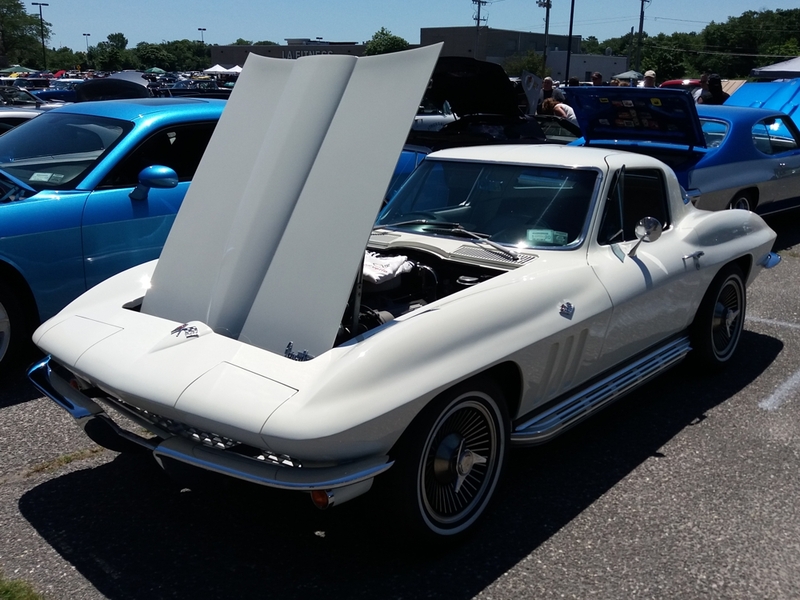 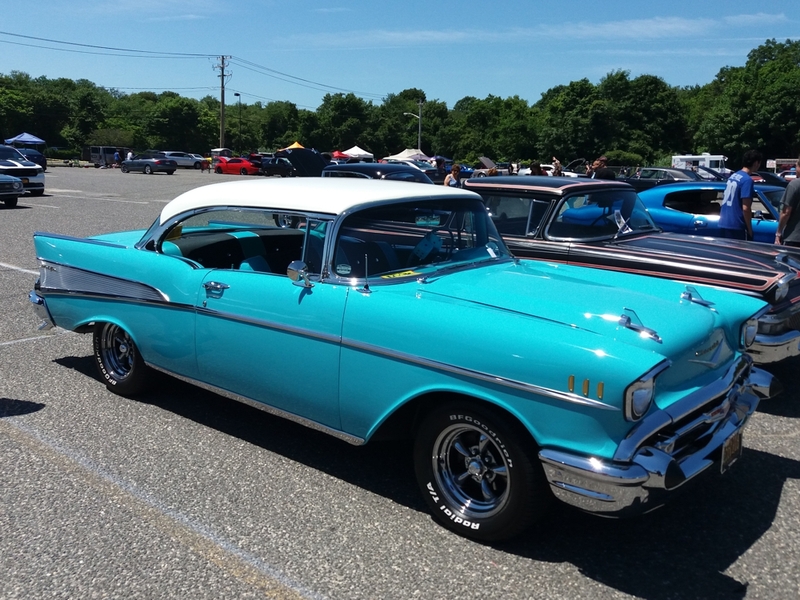 Custom Classic Car Show of the Sunrise Fund West Babylon, Long Island NY on Sunday July 8, 2018. 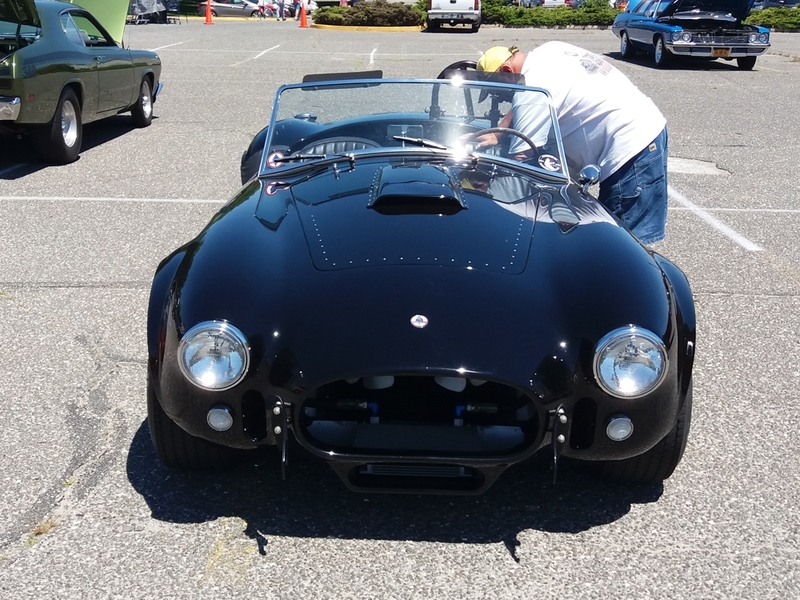 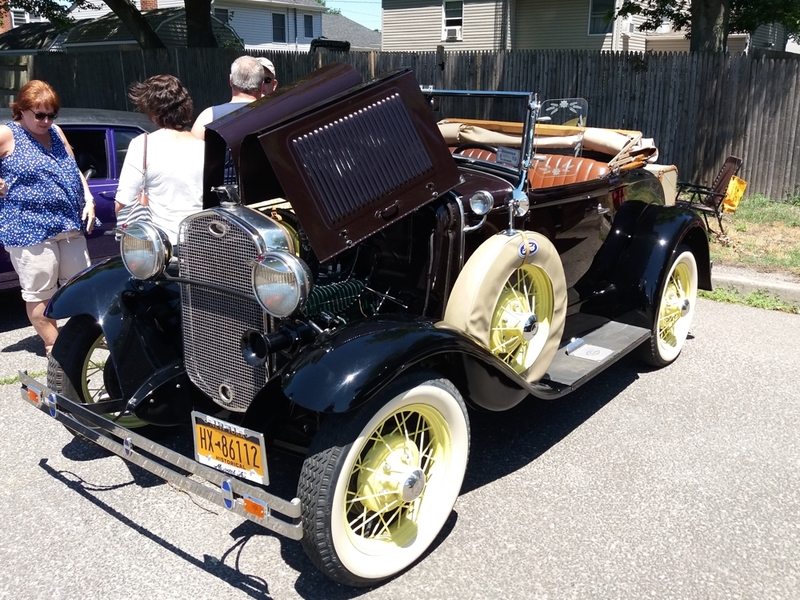 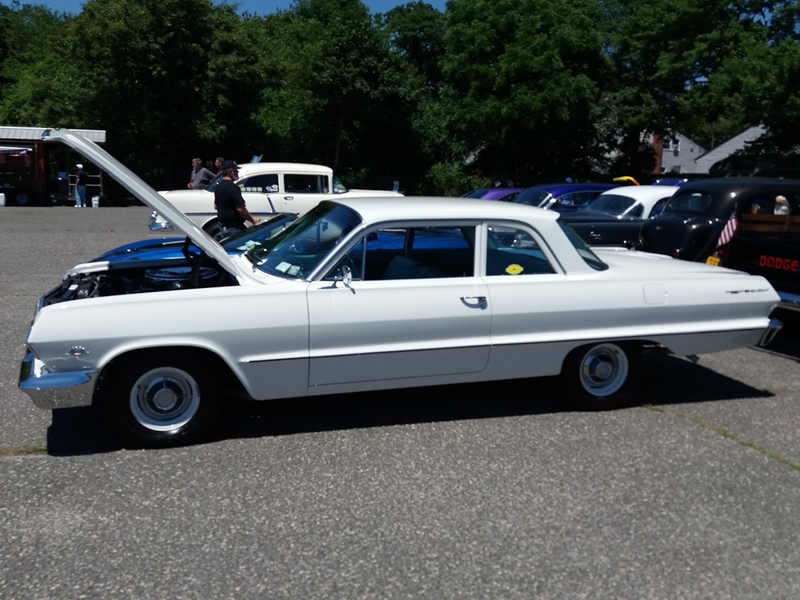 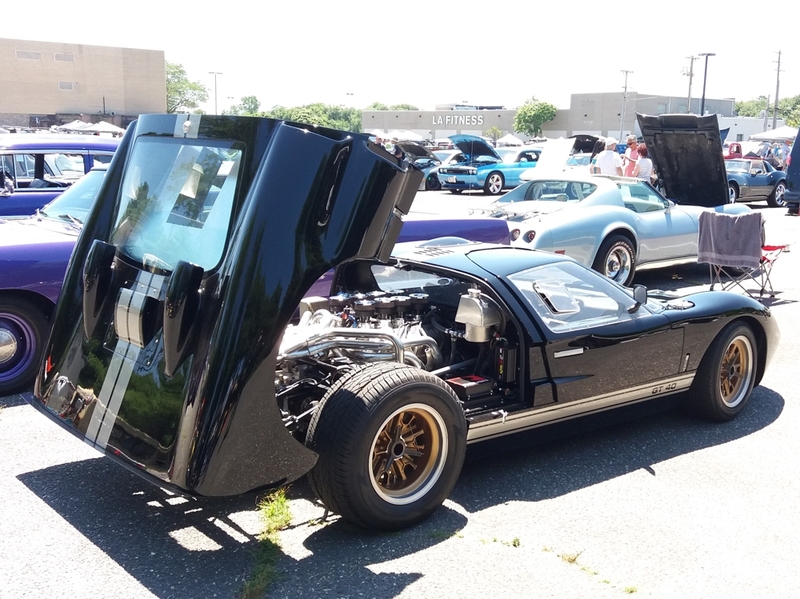 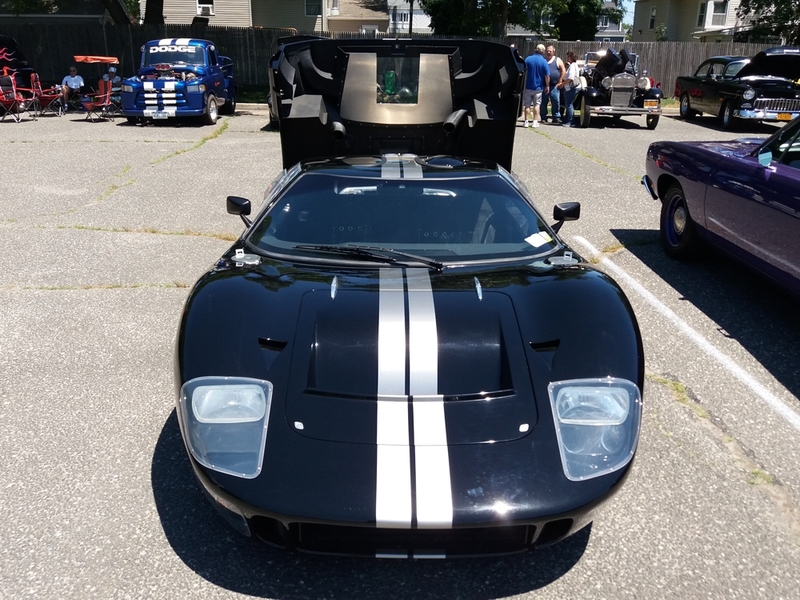 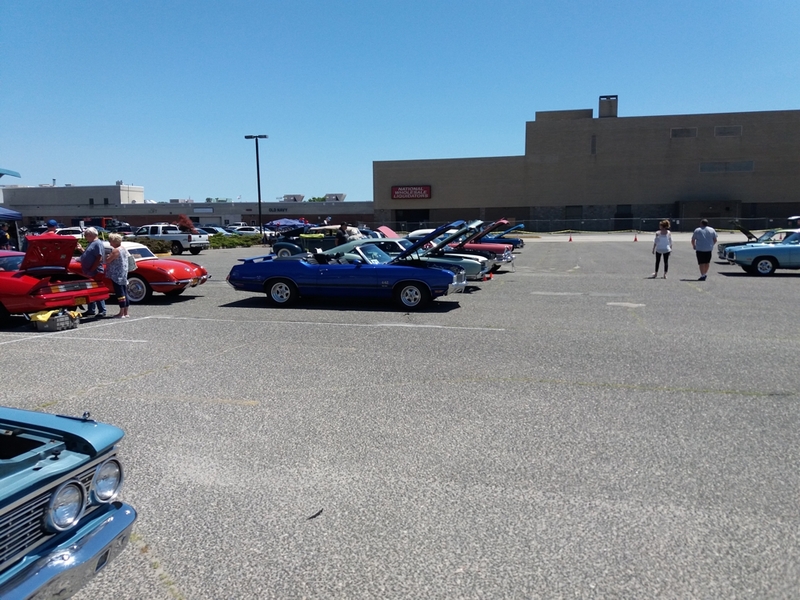 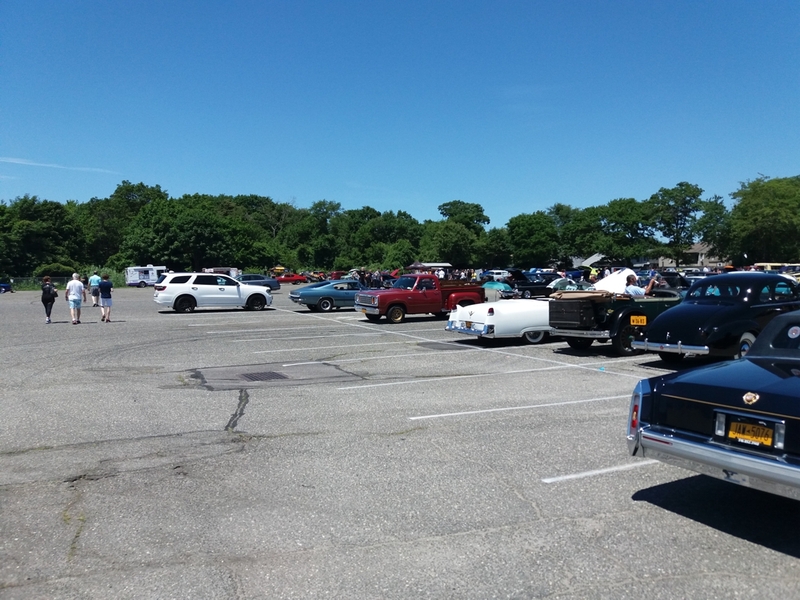 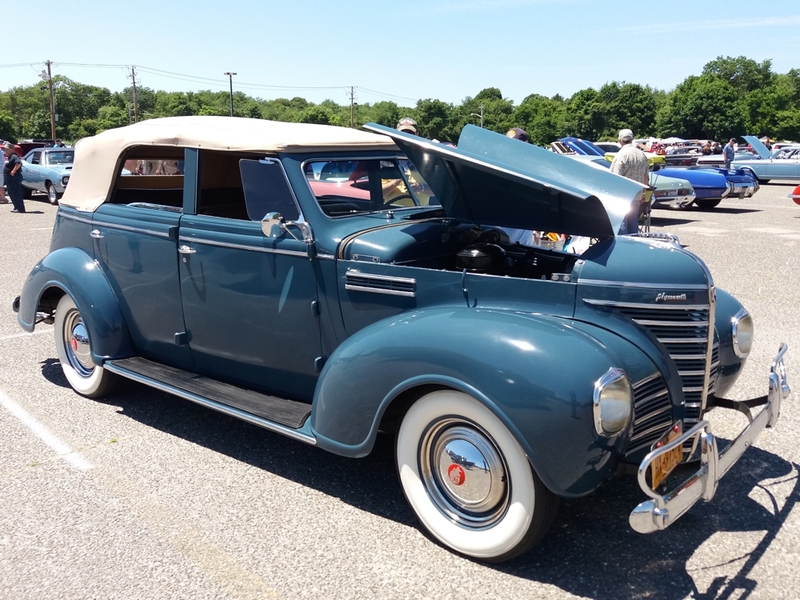 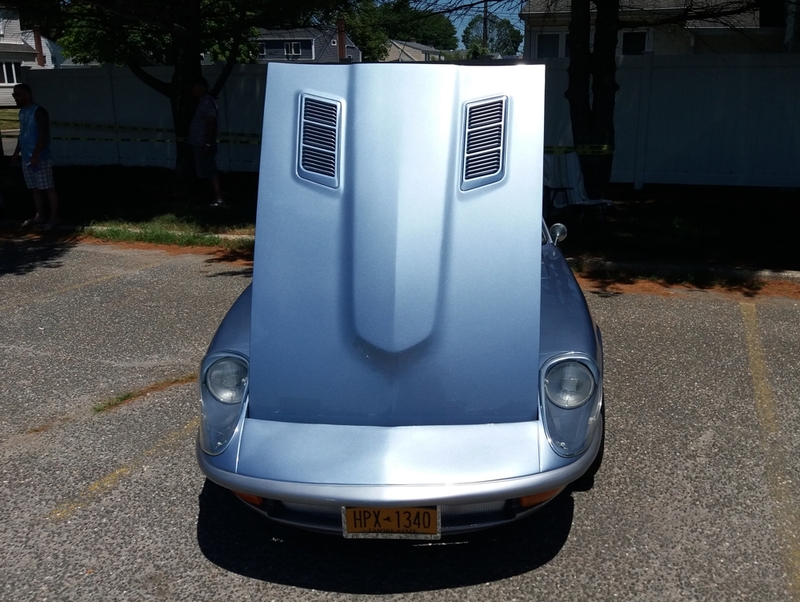 On a very sunny day the Knights of Columbus, Our Lady of Grace Council in conjunction with the Plymouth Owners Club of Long Island held the 7th Annual Custom Classic Car Show for the Sunrise Fund. 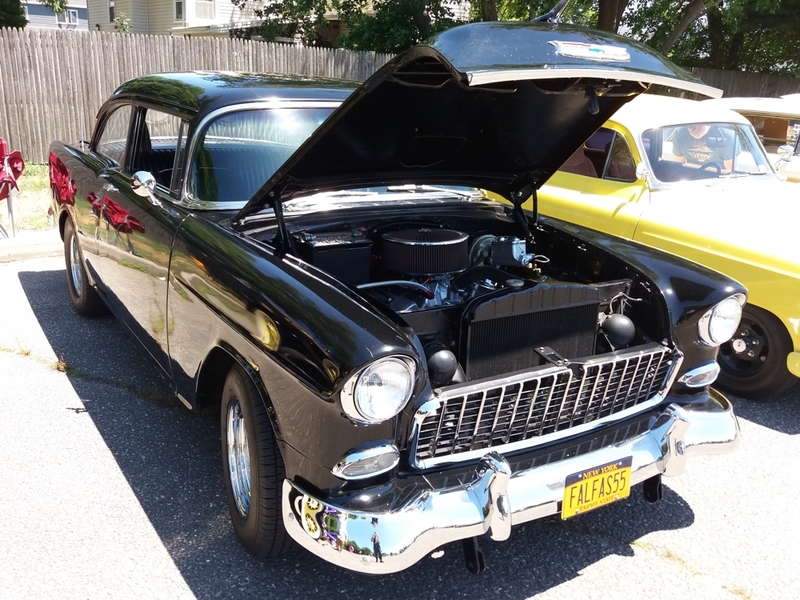 A Charity event for Pediatric Cancer at Stony Brook University Children’s Hospital. 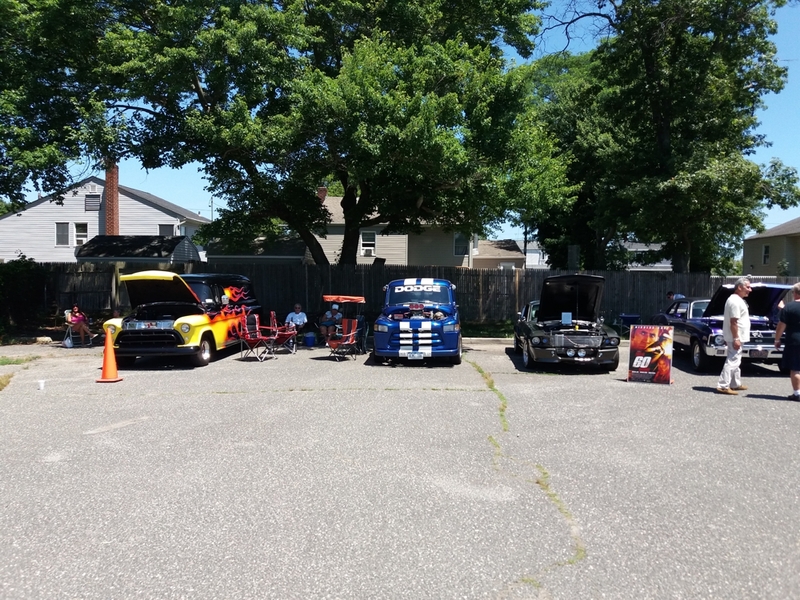 Proceeds of the show will be donated to fund research for Pediatric Cancer and Scholarship program for Families dealing with the treatment. 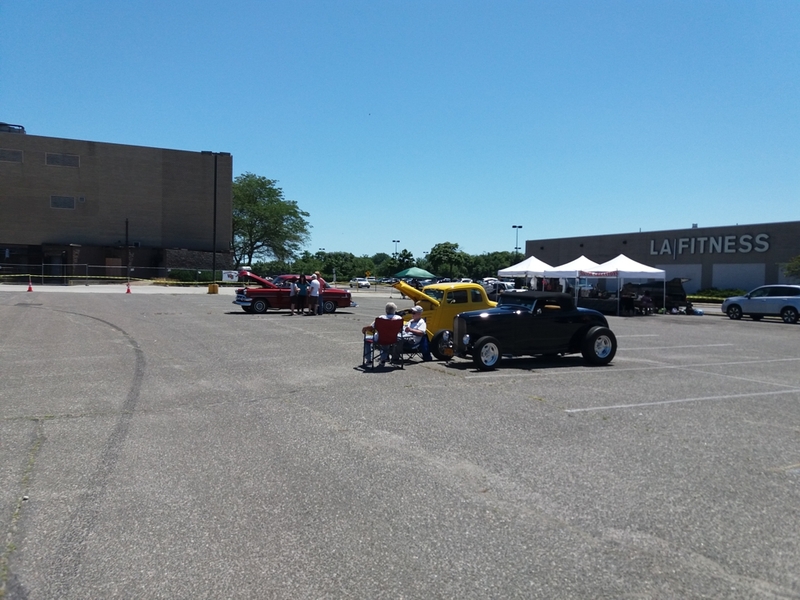 The show was held in the parking lot of the Great South Bay Shopping Center in West Babylon, Long Island NY. 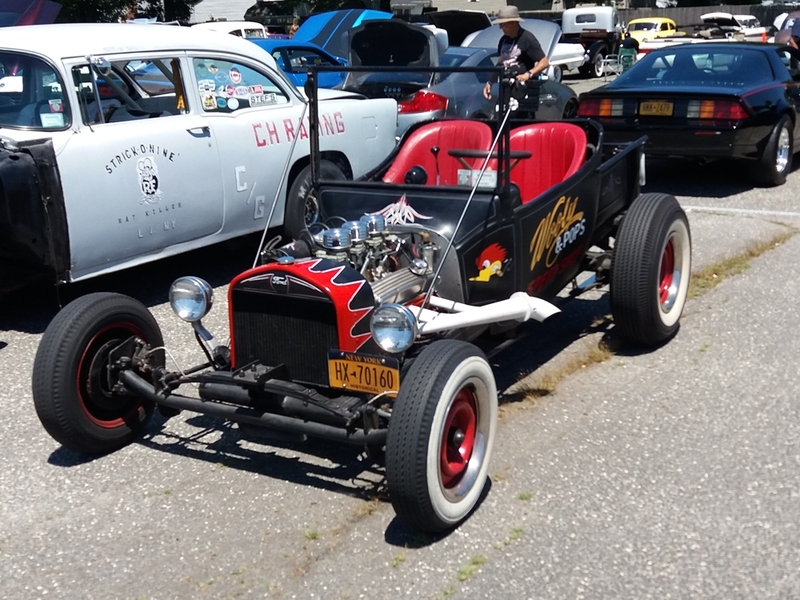 The show had cars of all makes and types. 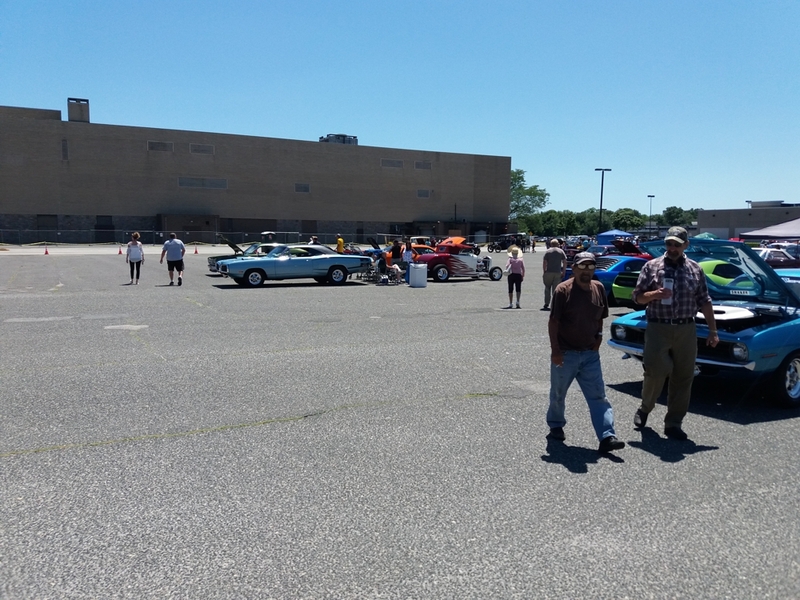 A good showing of American muscle cars, a nice selections antiques, and some Japanese cars also.